WHEN ATTENTION TO DETAIL BRINGS LIMITED-EDITION PRECISION TO PRODUCTION BIKES. WHEN PERFORMANCE BURSTS THROUGH THE BOUNDARIES OF LOGIC. 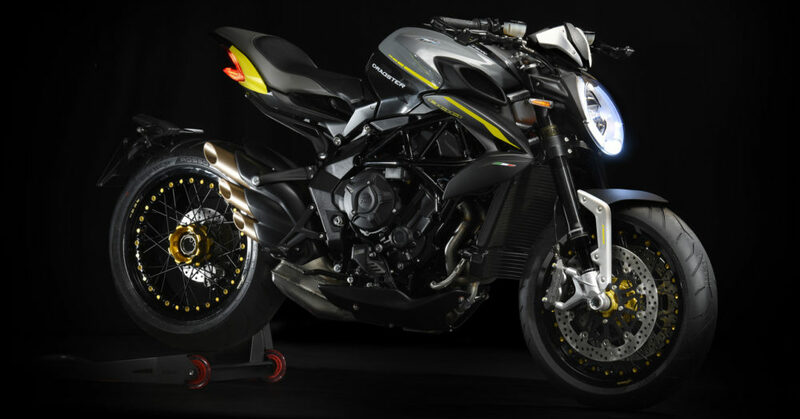 THEN, AND ONLY THEN DOES MV AGUSTA ADD THE RR BADGE TO A MODEL. Top-drawer features; cutting-edge components and radical design choices! This bike is for those who have no room for compromise. The RR badge, until now reserved for only the best 4-cylinder MV bikes, takes the in-line 3-cylinder range by storm. And it does so with the Brutale 800 Dragster RR, a combination of power, style, superb chassis design and sheer brute force. In a class of its own, it lies beyond both comparison and competitors. Because it is, even with its painstakingly crafted details, emblematic of a return to the essential. Pure thrills. 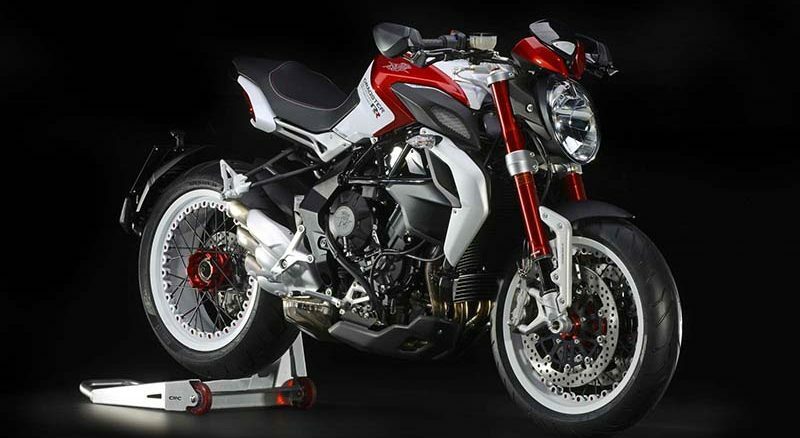 Absolute exuberance, radicalising the “stoplight burner” concept that MV Agusta reintroduced with the Brutale Dragster. Every twist of the throttle, every release of the clutch, every gear change. 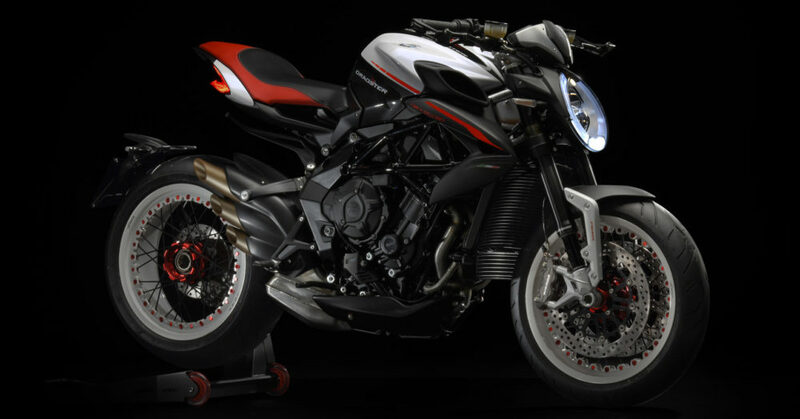 With the Dragster 800, MV Agusta pushed the envelope. 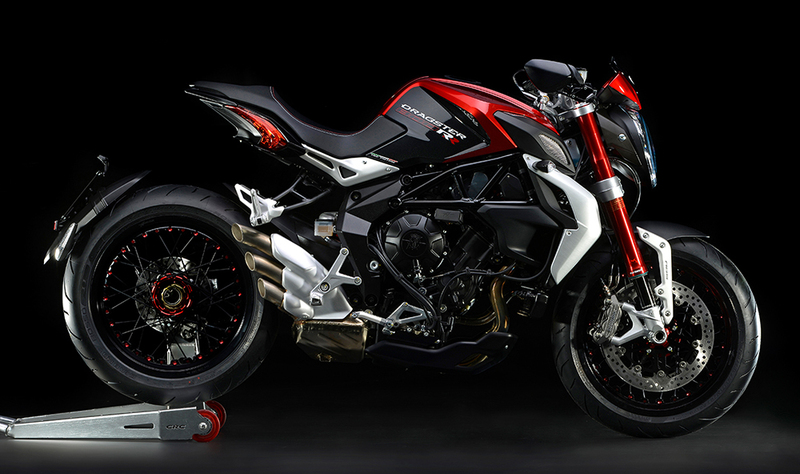 With the Brutale 800 Dragster RR, MV Agusta pushes even farther. More horsepower. More electronics. An even more brazen look.